1. 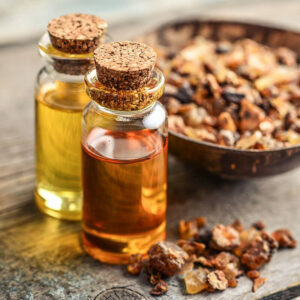 Frankincense Essential Oil: Having defence mechanisms against blemishes, this oil is in top list for skin strengthening as it helps in improving elasticity and tone of skin. 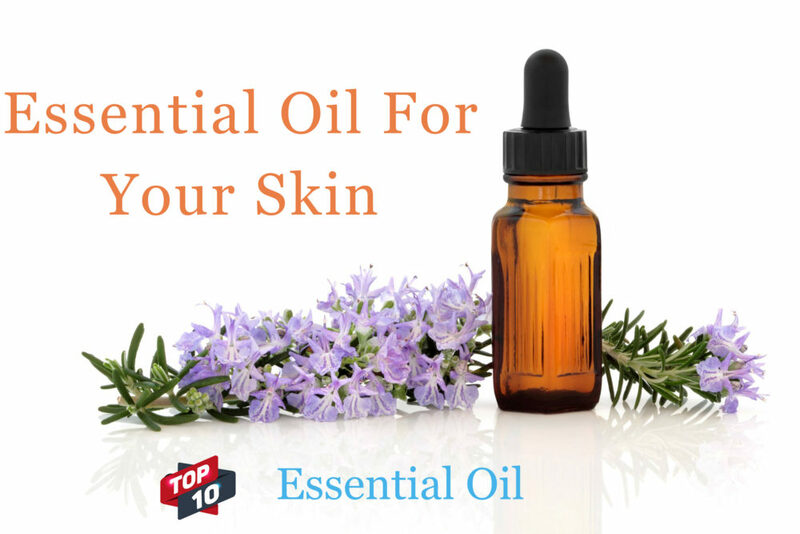 Not only works for anti-ageing, this essential oil helps in healing wounds and scars. 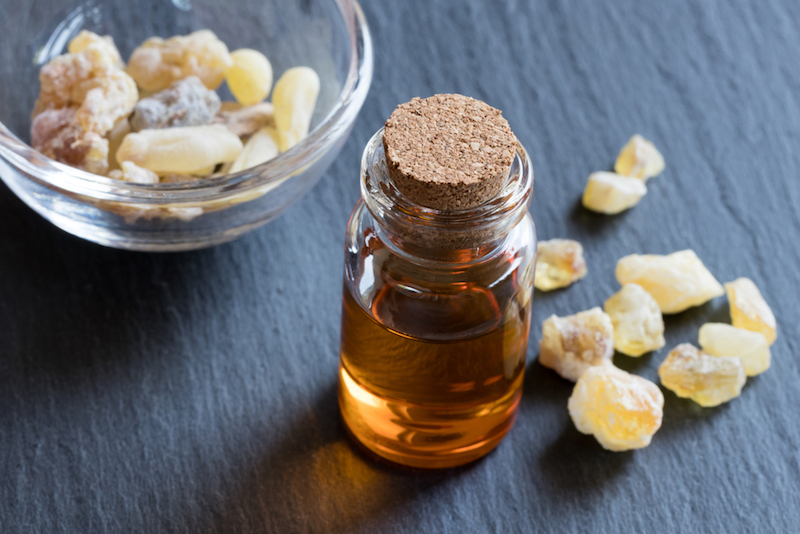 Any surgery marks or scars also can be treated with Frankincense essential oil. This oil can be used with any carrier oil, taking 6 drops of this oil and then applying on skin. 2. 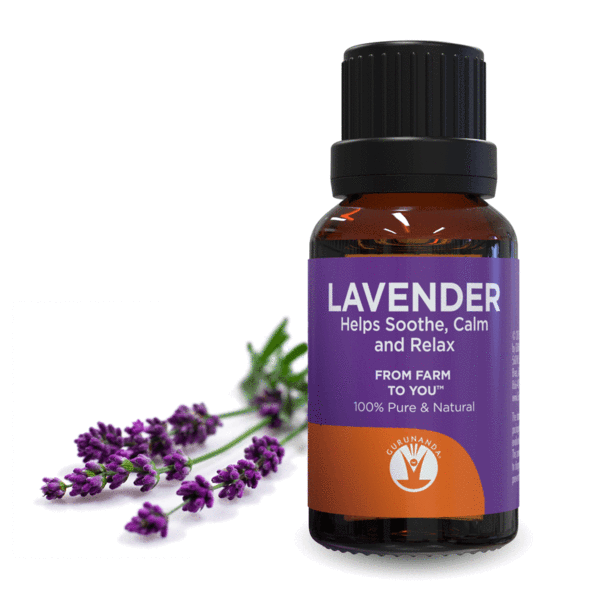 Lavender Oil: Lavender Oil is extensively used for its antimicrobial properties as it helps in healing cuts and burn. By promoting Collagen Synthesis, granulation tissue formation, this oil helps in wound healing process. It aids in reversing signs of ageing and improve acne or age spots conditions. Dark spots can be treated well, if Lavender Oil and Frankincense essential oil is mixed together & applied twice a day, one after shower and secondly before going to bed. 3. 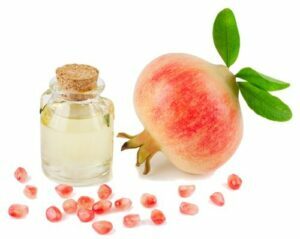 Pomegranate Oil: This miraculous oil is used in many therapies and also in treatment of Skin Cancer. Its healing ability makes it stand out in natural health devotees. Its anti aging compound can be used for all skin types. Some people use Pomegranate Oil as natural sunscreen because of its treating sunburn quality. This oil can be used by rubbing its drops & following by deep massage. For best results of this oil, try using twice a day. 4. Myrrh Oil: One of Aroma Therapy oil, this is anti inflammatory, analgesic and helps in soothing acne scars, wrinkles and redness. Even cracked and chapped skin can be treated easily with usage of this oil. 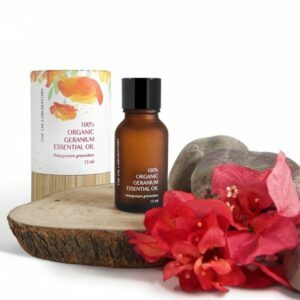 This oil works by bringing more oxygen to tissues and soothing the skin. Mixing and applying its 5 drops along with 4 drops of frankincense oil and 1 teaspoon of argan oil can show remarkable results. 5. Jasmine Oil: Jasmine Oil holds healing properties and it helps in revitalizing skin. These both can contribute in tightening skin and fading stretch marks after extreme weight lose or delivery. Skin’s elasticity can be improved way better by using Jasmine Oil. With removal of scars and wrinkles, it helps in accelerating generation of cells. Jasmine Oil promotes circulation of blood and helps in treating dehydrated skin. 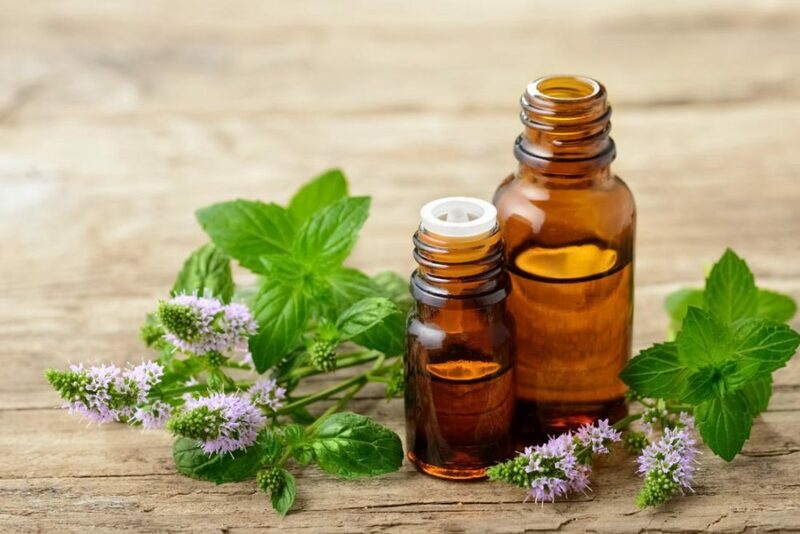 Jasmine oil is recommended to use as 4 drops of Jasmine oil mixed with 1 teaspoon Rosehip Seed oil and 2 drops of rose. 6. 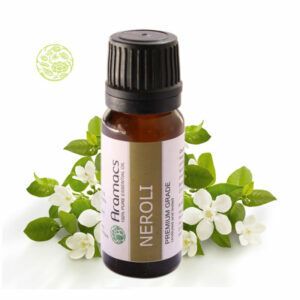 Neroli Oil: One of best oil for tightening skin which helps in skin cells regeneration. Even new tissue cells can attain growth while old tissue cells get repaired by this oil. By helping skin elasticity and decreasing skin pores, it stands top in list for anti-aging essential oils. Very suitable for oily & sensitive skin people, fine lines can be faded & wrinkles can be smoothened by use of Neroli Oil. This oil can be used unaccompanied any other oil. 7. Almond Oil: Rich source of Vitamin E, which is known for firm, glowing and healthy skin, Almond Oil helps in getting relief from sagging skin. It works as vital moisturiser for skin and helps in getting rid of stretch marks. 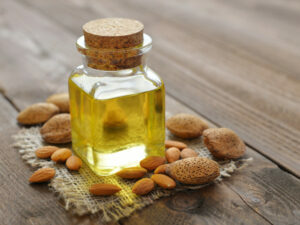 By making skin soft and agile, Almond Oil helps in repair old skin cells and help new skin cells to grow. If single drop of Almond oil is used in message, it can show significant results to repair the skin from scars, marks or acnes. 8. Geranium Essential Oil: For improving elasticity of skin and repairing Collagen in body, Geranium Essential oil is one of best options as it improves Elastin fibre. The great advantage of this Oil is that its nourishing technique for skin is from inside out. It is recommended to use as 3 drops of Geranium Oil mixed with 1 teaspoon of argan oil. 9. Neem Oil: Neem oil works by penetrating deep into skin and heals minute cracks which occur as result of dryness. When this oil is applied to skin, it doesn’t leave grease on skin and just get absorbed powerfully. It helps in inflammation and redness reduction also. By hindering break outs to skin, it helps to make skin irritation free. Many skin diseases are treated well with Neem oil due to its wide ranging skin care. 10. Grapeseed Oil: This oil main component Astringent helps to improve growth of biological tissues. 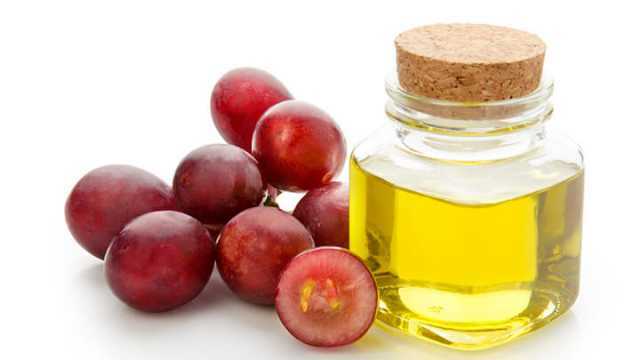 Grapeseed Oil is used in many cosmetic products available nowadays. Beneficial for new-moms as it has property for helping stretch marks to be faded over time. This oil is essential for reduction of swellings to skin. Grapeseed oil makes skin fresh, tighter & firm with regular usage. All of above mentioned oils are gift to us by nature, if used by care and regularly, these oils can do wonder to one’s skin. Not only getting rid from stretch marks, loose or saggy skin, these oils make skin totally new & fresh like a baby’s skin. *Make sure to perform a patch test before using any of these oil for your skin as these recommendations are generic basis.